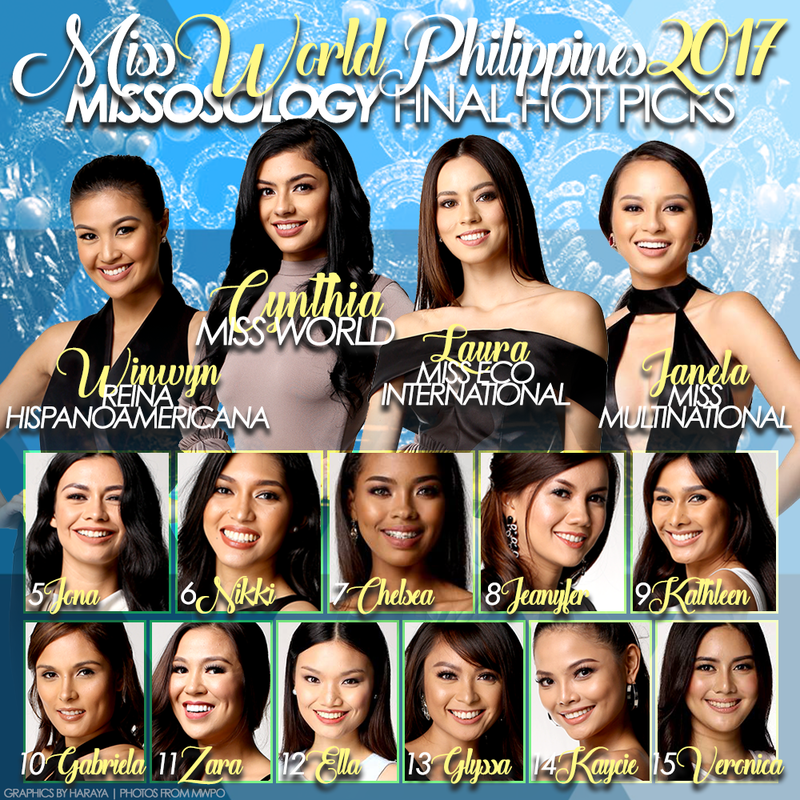 The last six editions of the Miss World Philippines (MWP) pageant has been “predictable”. This year’s revamped MWP competition, under the guidance of new national director Arnold Vegafria and general manager Bessie Besana, seems to be going against the norm. By reintroducing the fast track activities, pageant observers got the chance to truly gauge each of the 35 candidates’ potentials. The MWP pageant has now become a real competition. There used to be that one candidate who was named “the girl to beat” and ended up winning it all. 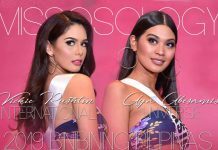 But this time around, we can name at least five girls who would battle it out for the prestigious title of Miss World Philippines. 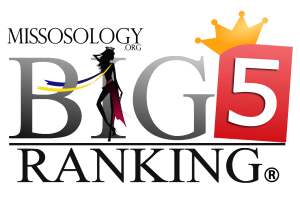 The new titles at stake are welcome additions so that none of the runners-up would go to waste. Still leading our hot picks is the stunning Cynthia Thomalla. This beauty from Cebu has proven over the past weeks that she is more than just a pretty face. Making it as a finalist in the Top Model, Beach Beauty, and Sports challenges is enough proof that she is a well-rounded contender. Her advocacy on suicide prevention is also one of the strongest, not to mention timely, Beauty With A Purpose projects among the candidates. Aside from that, it would be a welcome move to finally crown someone from another pageant training camp (Cynthia is from Kagandahang Flores). Cynthia is too strong a candidate to be ignored. In second place in our list is the lovely Laura Lehmann. 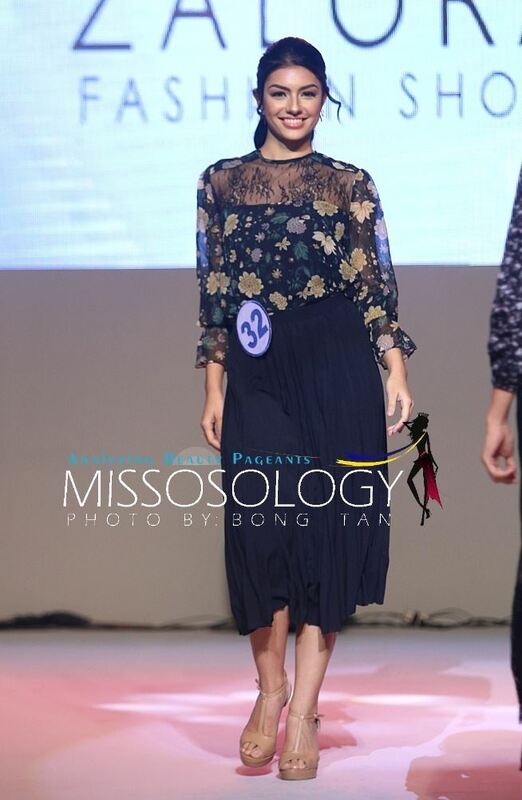 Eloquent, sporty and with a heart to serve, it would be easy to give her the MWP crown. But it won’t hurt if Laura gets sent to Egypt for the Miss Eco International pageant. 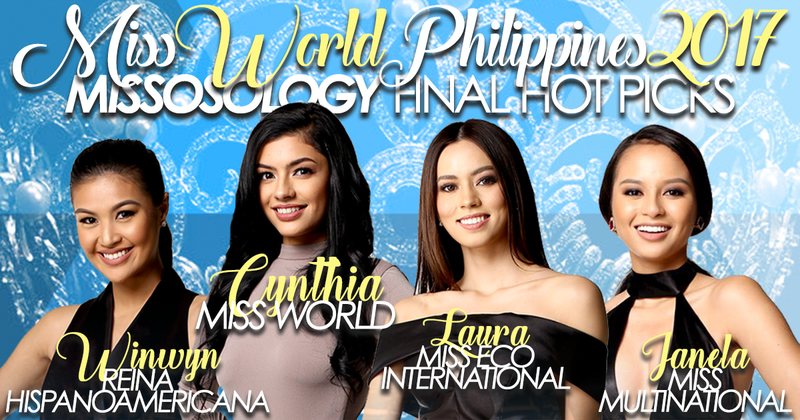 Philippines just got its first placement in the budding international pageant this year and Laura would be a strong follow-up. 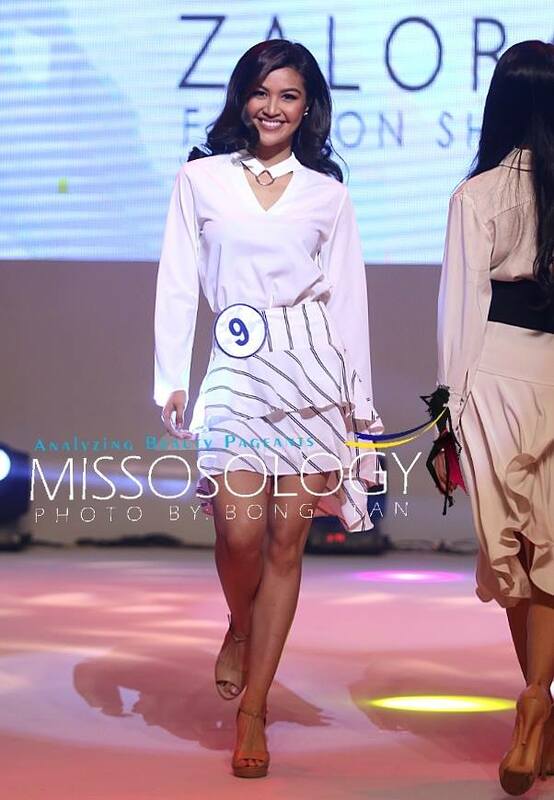 In third place is the talented Winwyn Marquez. Her celebrity status and dancing prowess are her aces to winning the top plum. But her great stage presence and vavavoom body would be a big hit in South America. 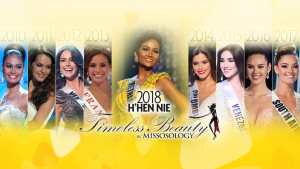 Her universal appeals makes her perfect for Reina Hispanoamericana. 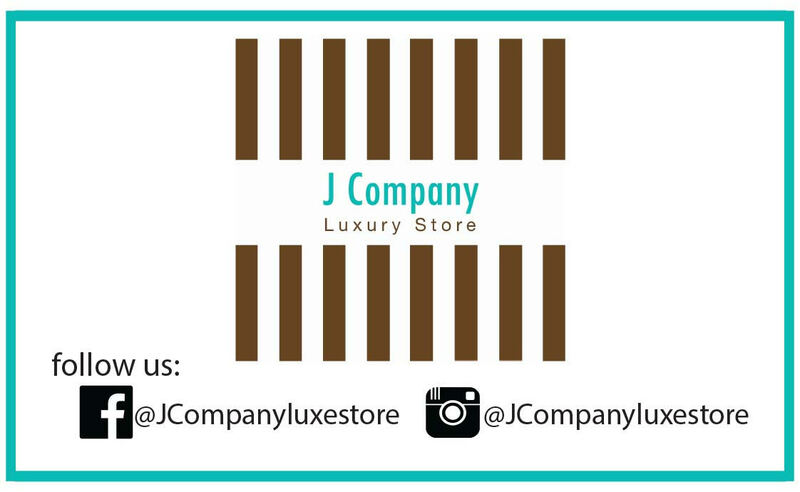 In fourth place is the veteran Janela Cuaton. 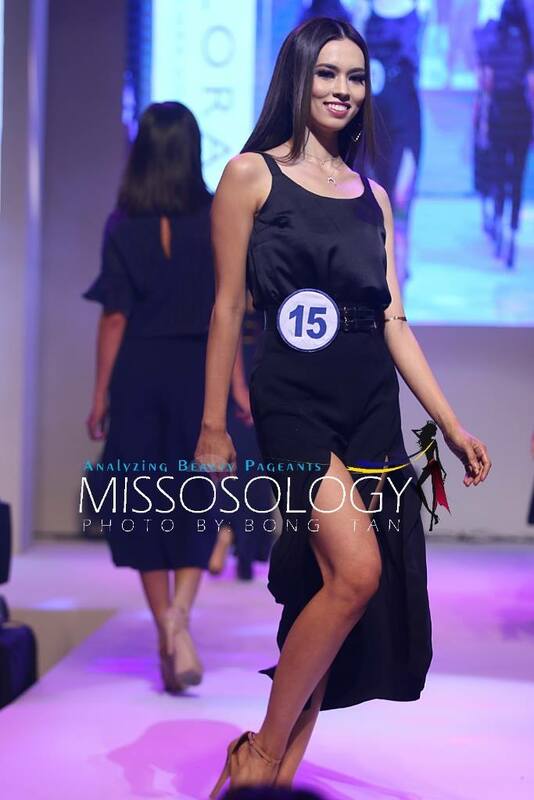 She might be one of the youngest in the batch, but she’s already a national titleholder (Mutya ng Pilipinas Tourism International) prior to MWP. Janela would be a strong contender for the inaugural Miss Multinational competition, and we see her winning that crown. Rounding up our final five is Jona Sweett. This former Miss Philippines Earth elemental queen is another contender for any of the titles at stake.